The revolutionary Coolsculpting fat-freezing procedure might be for you! Coolsculpting is the only FDA-cleared,* non-surgical fat-reduction treatment that uses controlled cooling to eliminate stubborn fat that resists all efforts through diet and exercise. The results are permanent, proven, noticeable, and lasting—so you’ll look great from every angle. This treatment is the first and only FDA approved injectable drug that PERMAMENTLY destroys fat cells, as well as contours, tightens and improves the appearance of the double chin while defining and chiseling the jawline. Ideal clients have completed their CoolSculpting treatments, and desire further definition of the jawline and jowls, or for those who are not candidates for CoolSculpting. 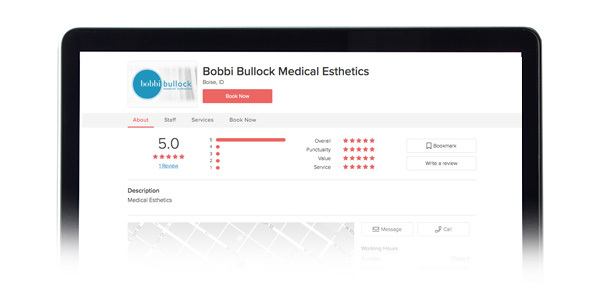 Unlike a generic treatment that will require more visits and less product, Bobbi Bullock NP-C will tailor your treatment to your specific needs. She can provide optimal treatment dosages which can lead to less frequent visits, and faster results!!! At each treatment you will receive a series of injections in the submental or double chin area. Kybella will cause the fat cells to PERMANENTLY diminish gradually over the course of 3 months following each treatment. Bobbi Bullock NP-C will determine the appropriate number of treatment sessions and the amount of Kybella you will need at each session for an accelerated outcome! This specially compounded injection contains vitamins B1, B2, B3, B5, B6, B12, and three fat burning amino acids (methioine, inositol and choline). This injection is very popular in healthcare as it can improve energy, memory, sleep, while promoting fat loss and a sense of wellbeing. This is injection series that you will be instructed to do your self at home.